"Been staying here for many years." 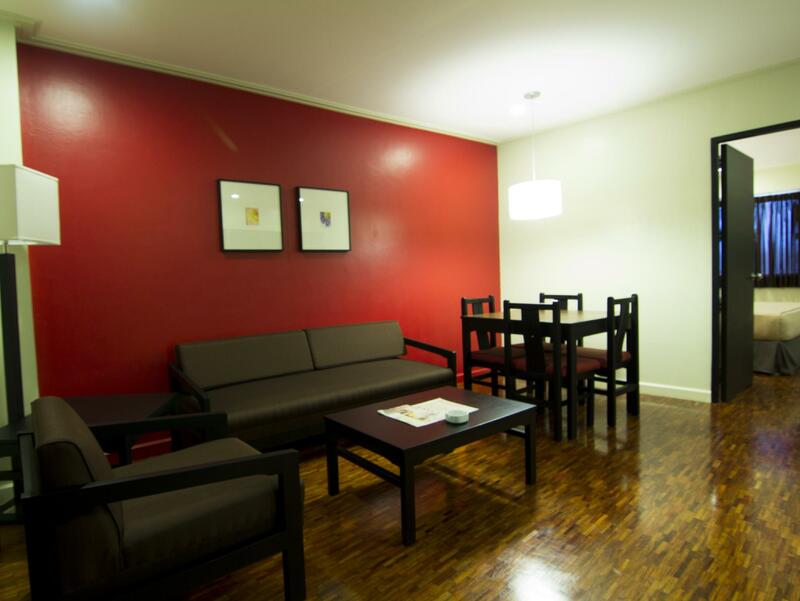 Have a question for Copacabana Apartment Hotel? 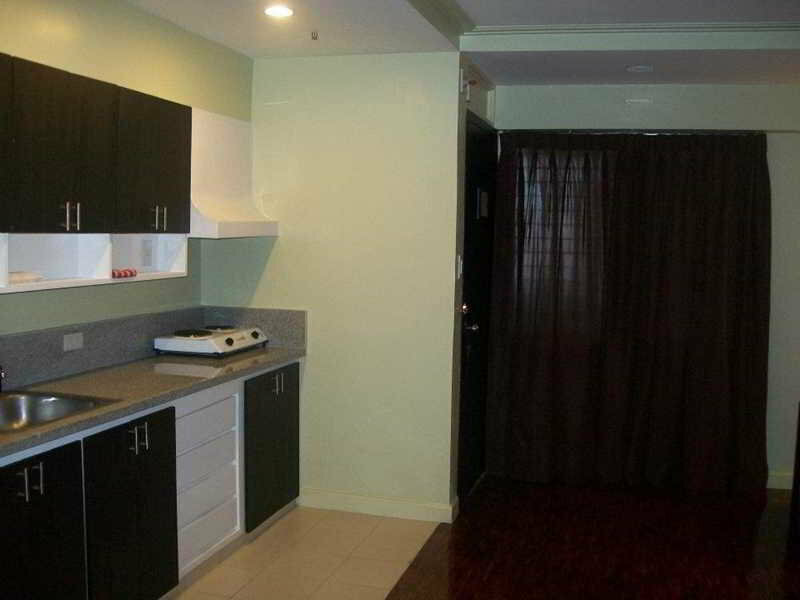 "Very convenient for airport transfer and shopping places in Metro Manila." 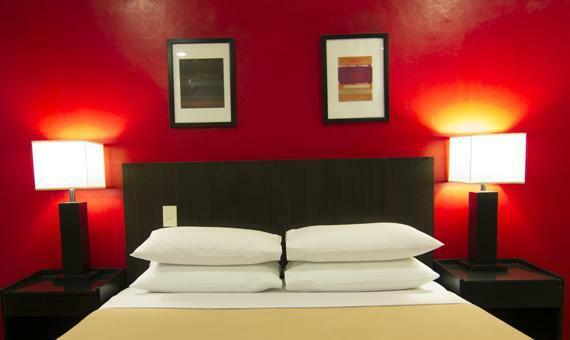 "Very accessible for relatives visiting abroad, mall is near, casino and restaurants!" "New elevators were installed so our stay is seamless." 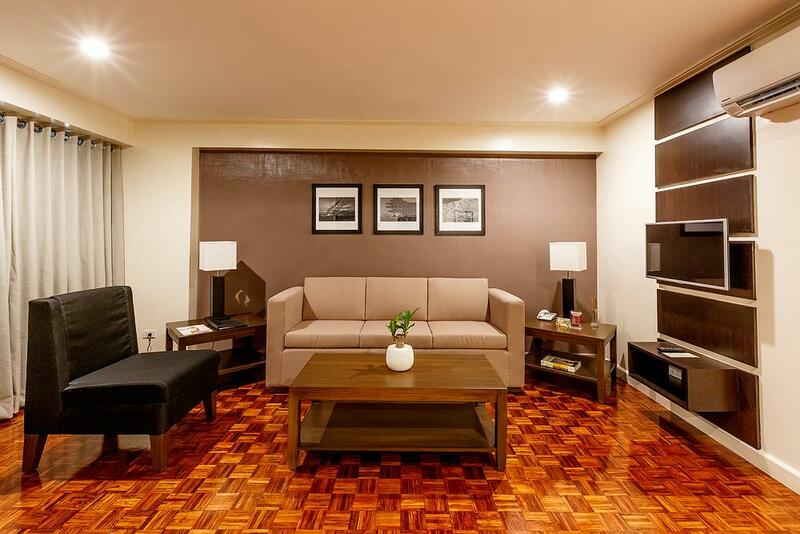 "Decent property located fairly close to MNL and the MOA;"
Established in the 1970s, this 11-story hotel offers 141 refurbished apartment suites ideally located along Manila’s main commercial area. 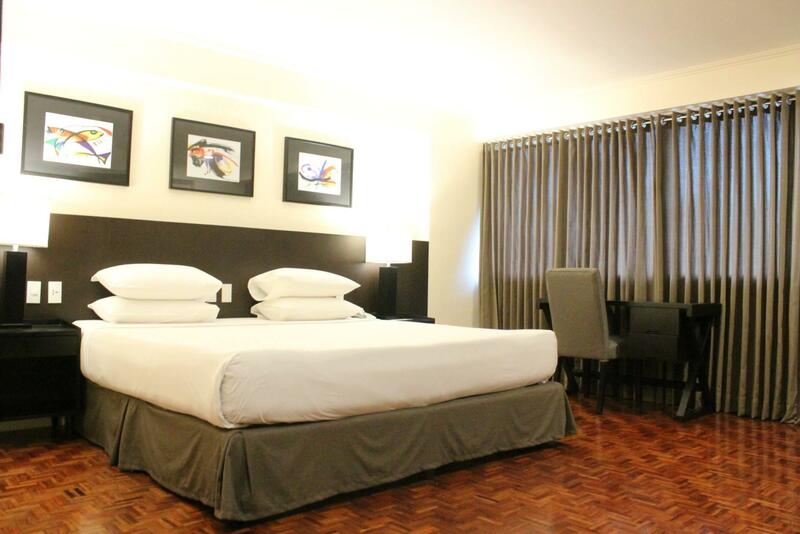 The Copacabana Apartment Hotel is a 25-minute drive from Ninoy Aquino International Airport. 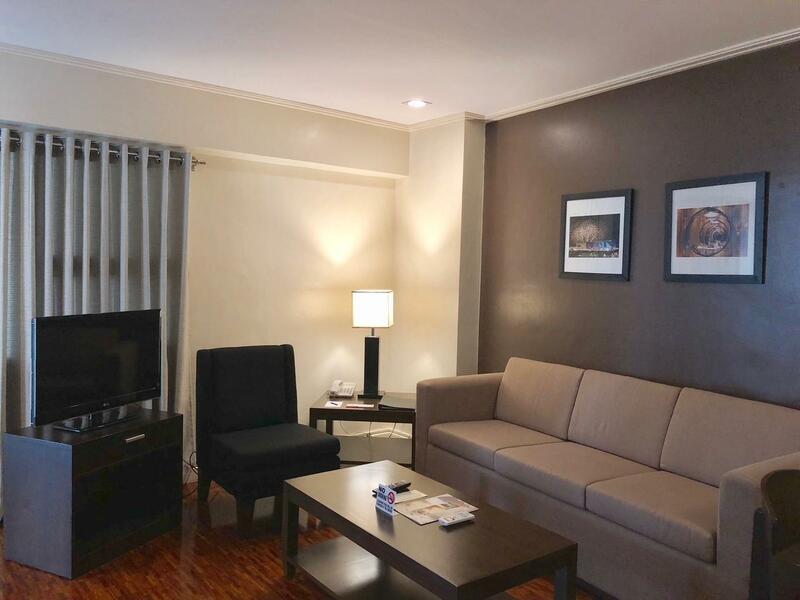 The 3-star apartment hotel is conveniently located between Manila's tourist belt and Makati's financial and commercial districts. Guests are also within walking distance to the MTR station and LTR as well as many shopping centers, karaoke bars, restaurants, and nightclubs. 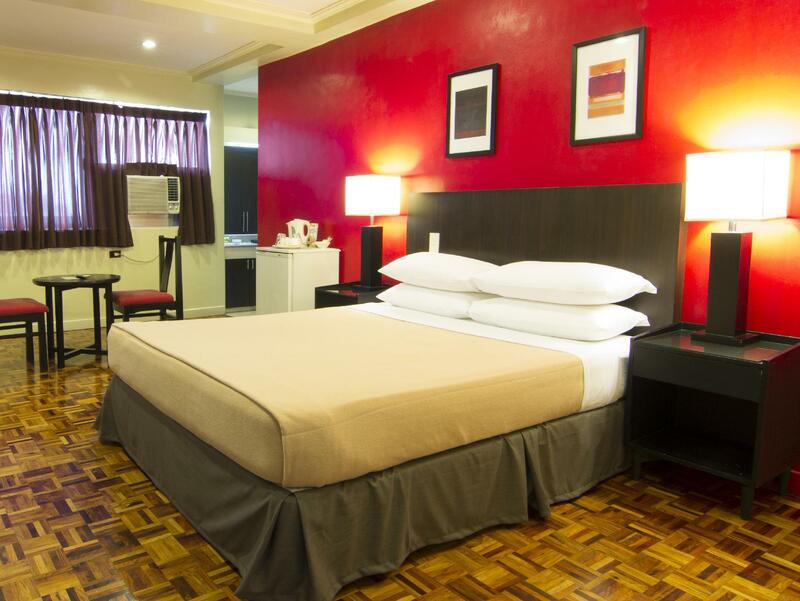 Also nearby are shopping and entertainment landmarks like the Heritage Hotel, The Casino Filipino, Roxas Boulevard, and Philippines largest shopping mall, the SM Mall of Asia. 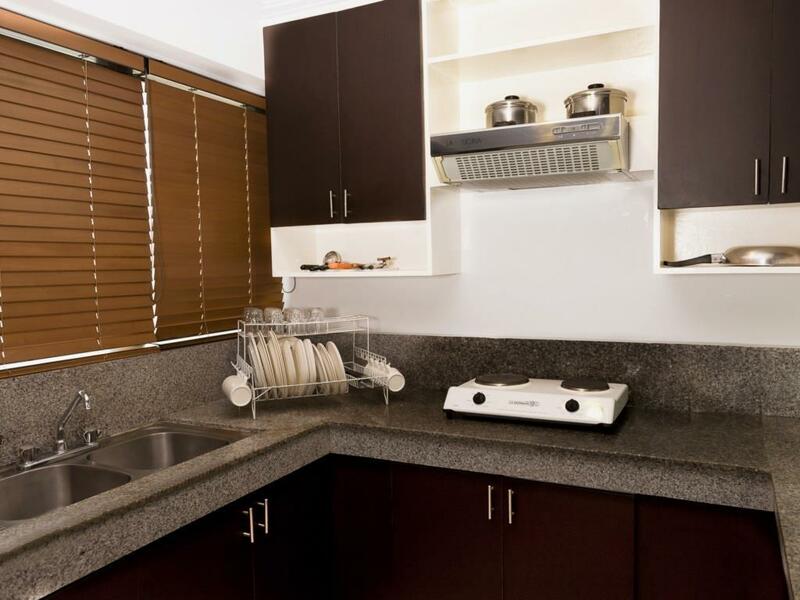 When you are ready to reserve your stay at the Copacabana Apartment Hotel, simply enter your dates on our secure online booking form and click to proceed. 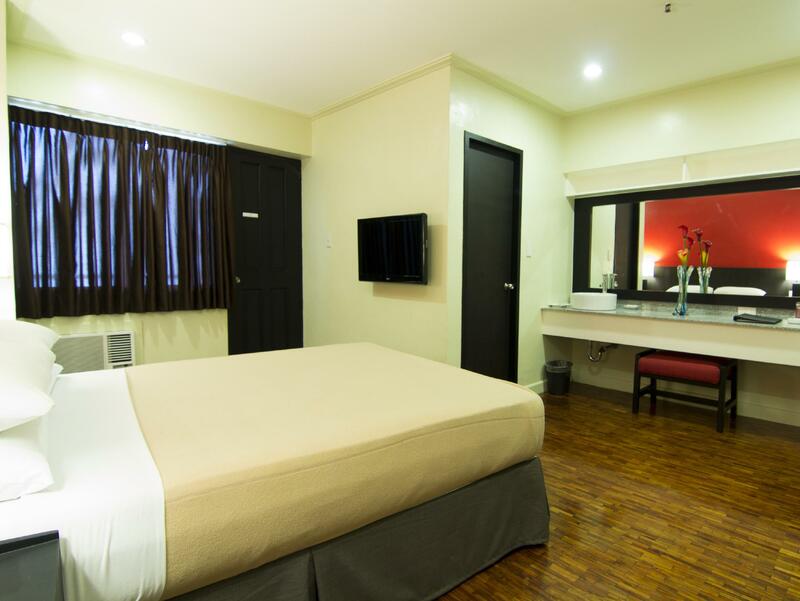 "Nice accessibile place to stay and the hotel staff are very..."
The property requires a refundable security deposit of 2,000 PHP upon check-in. 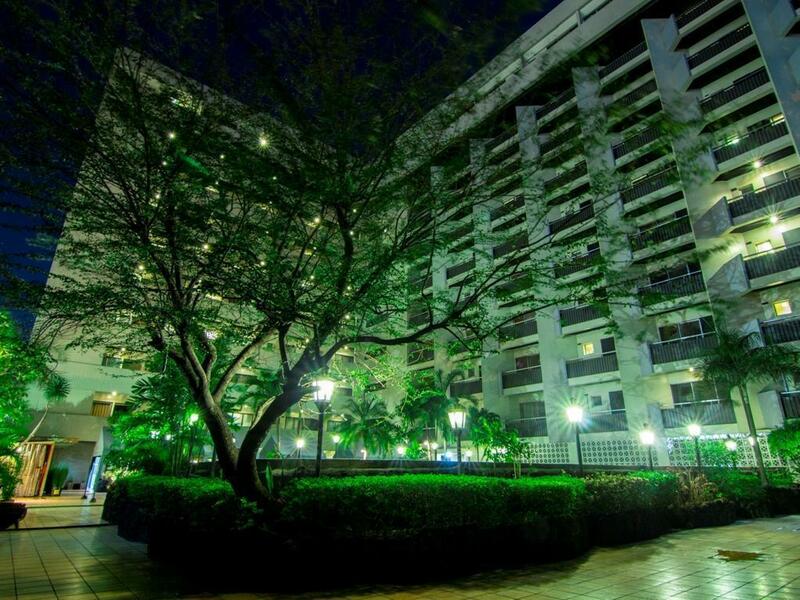 Please note that in addition to the onsite facilities available, there are some facilities that will incur additional charges including, airport transfer request (please contact the hotel directly for arrangements), bringing Pets within the premises and Wi-Fi usage.